Golf & Grow - Everything you love about a country club, without limitation. Play world-class golf while building friendships and business connections at some of the best courses in the Valley. 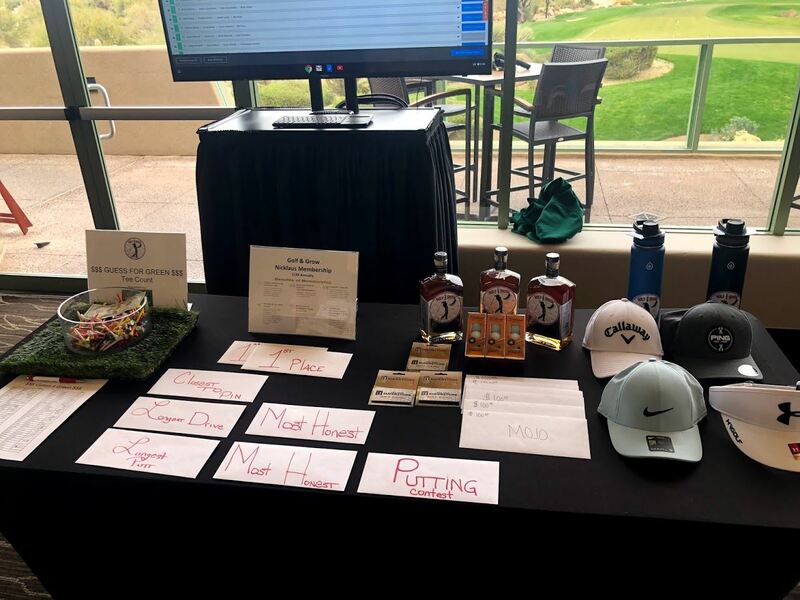 Compete in our year-long points system while playing in golf tournaments designed for friendly competition in a casual, fun, & shot-forgiving format at some of Arizona’s top courses. Meet your friends at the bar for drinks or cigars at our monthly happy hours & cigar nights. Experience the ultimate golf network. "If you are looking to network for your business, or are looking to play world-class golf with other fun golfers, then joining Golf & Grow is the ultimate no-brainer!"